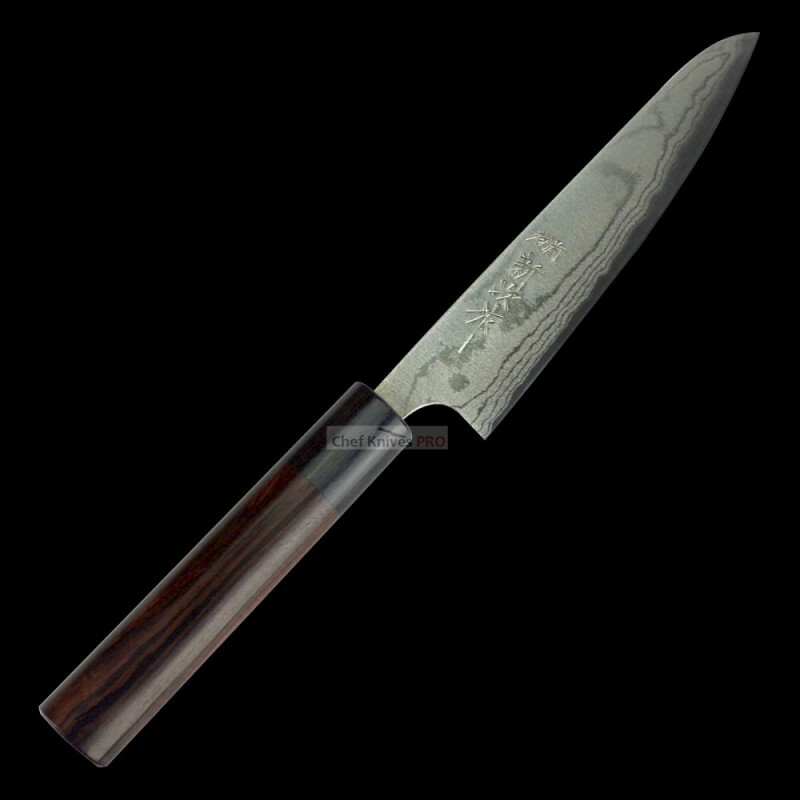 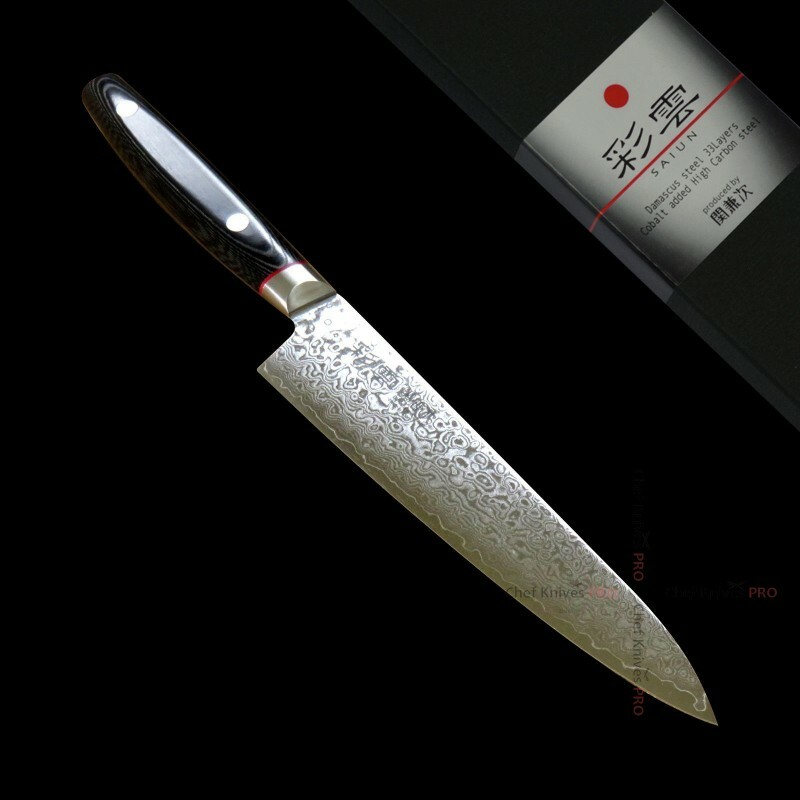 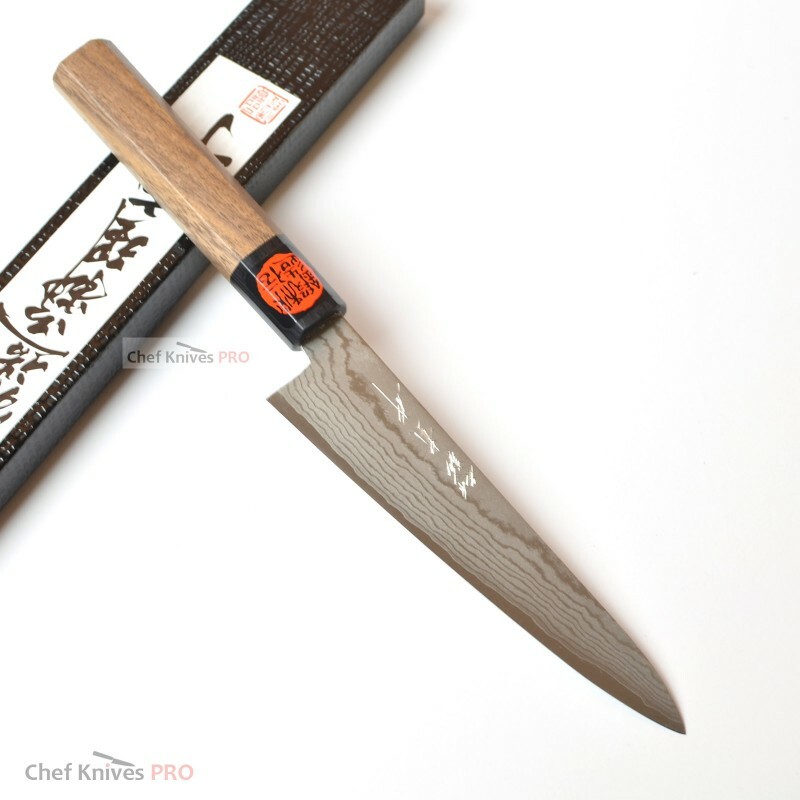 It is most suited for cutting small ingredients, such as lemon, apples and potatoes. 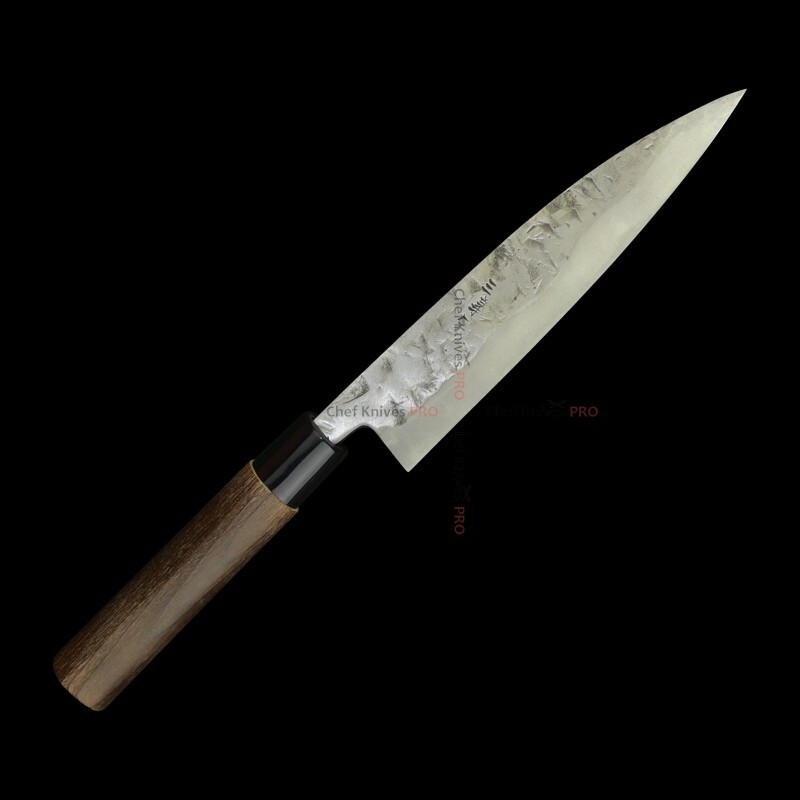 Origin of its name comes from French, Petit = small. 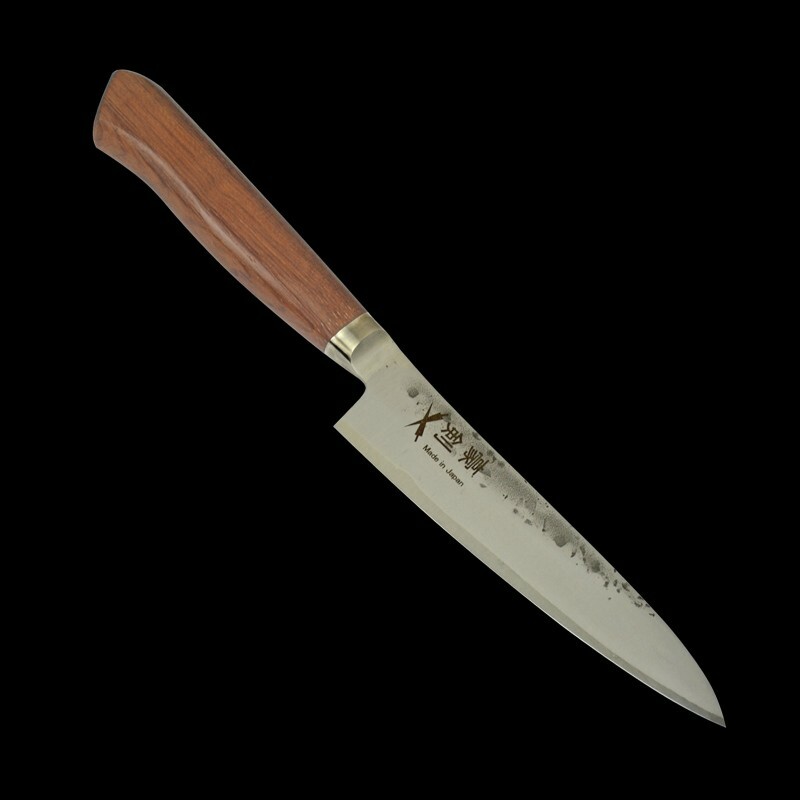 With larger knifes it is bothersome to prepare side vegetables such as carrots for steak dishes with decorative carvings but it can be done easily with petty knives. 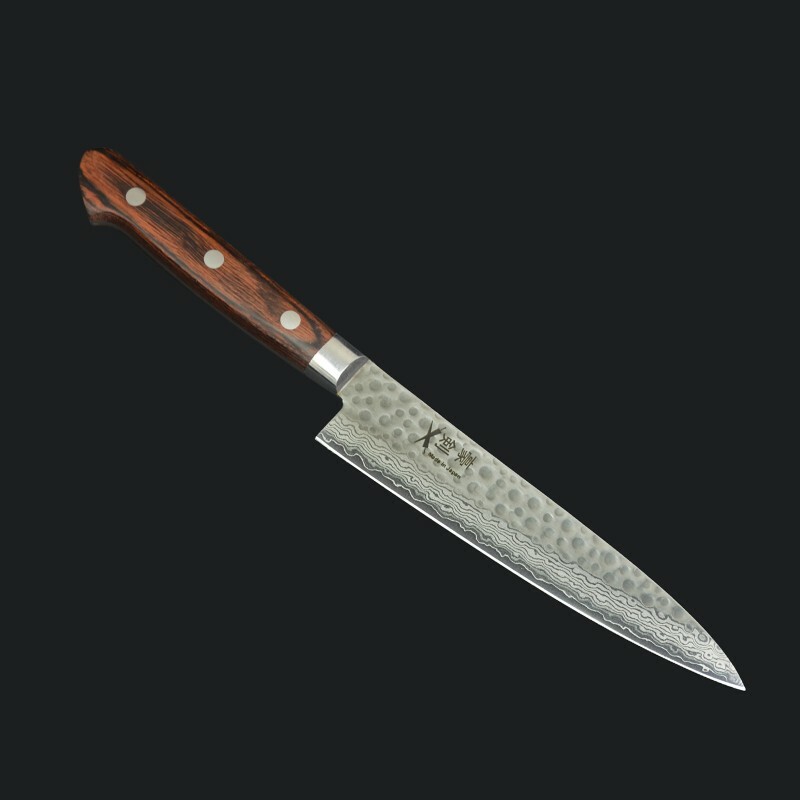 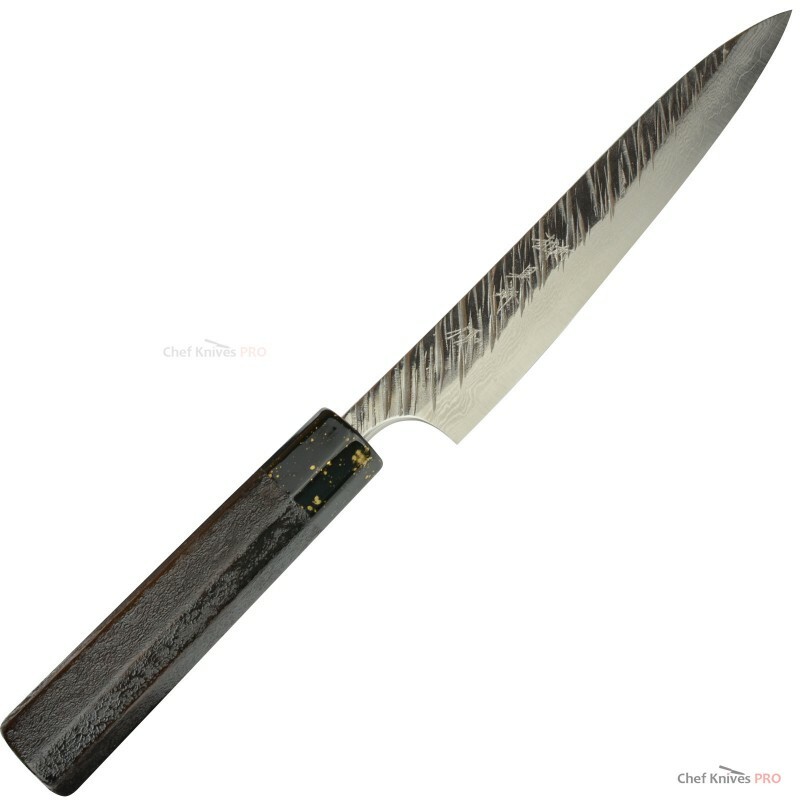 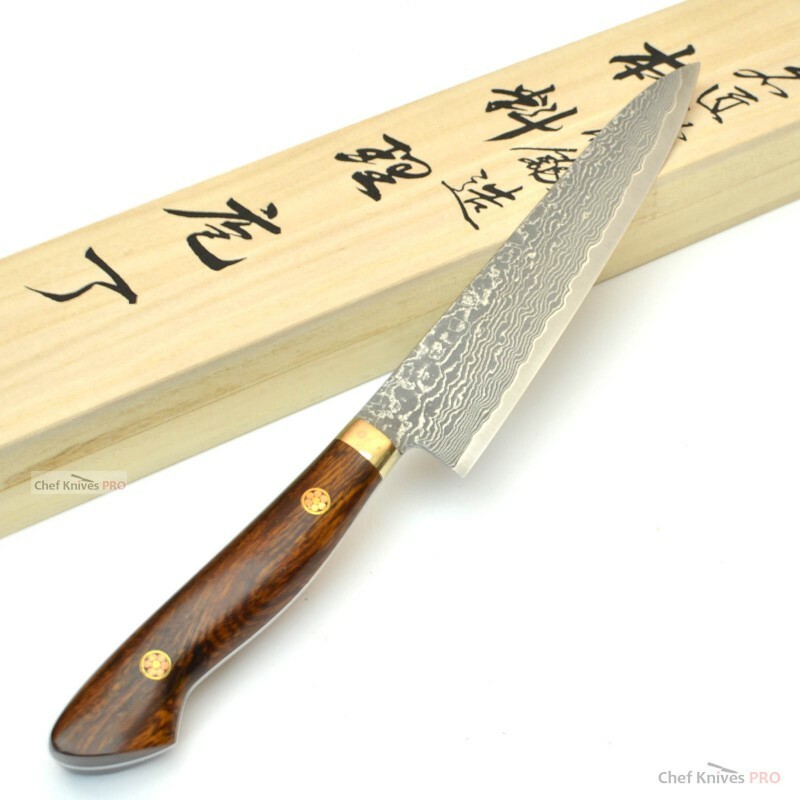 It still won’t have any trouble cutting retail size meats and unless it is truly oversized, a petty knife is capable of filleting a fish without any issues. 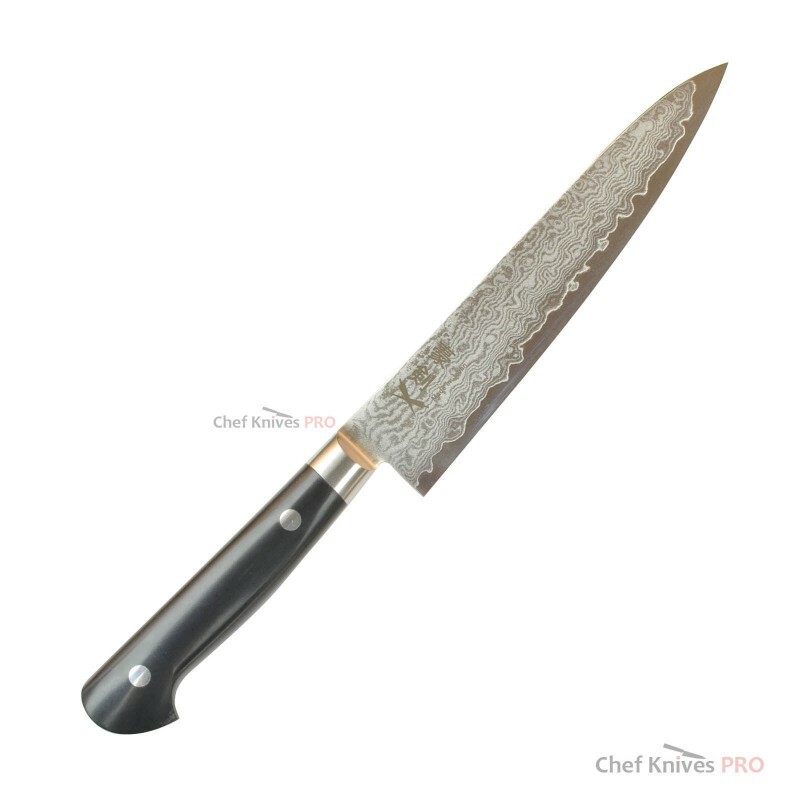 Also, the length of the blade is small so sharpening is very easy as well as performing maintenance work compared to other types of knives. 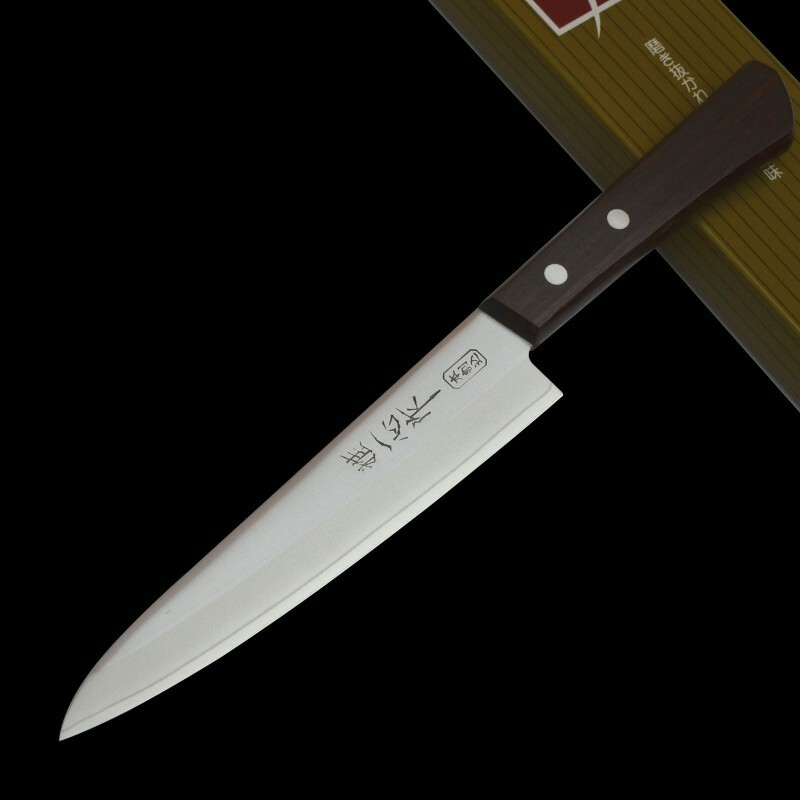 For this reason, we recommend it for the first knife to purchase for men or women alike. 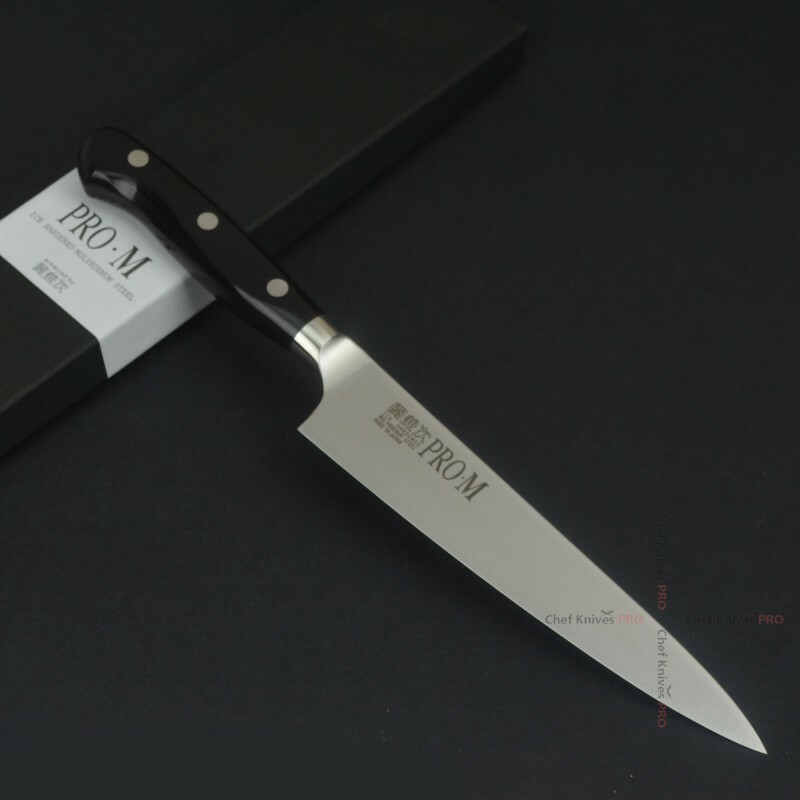 Petty knife is great for daily use. 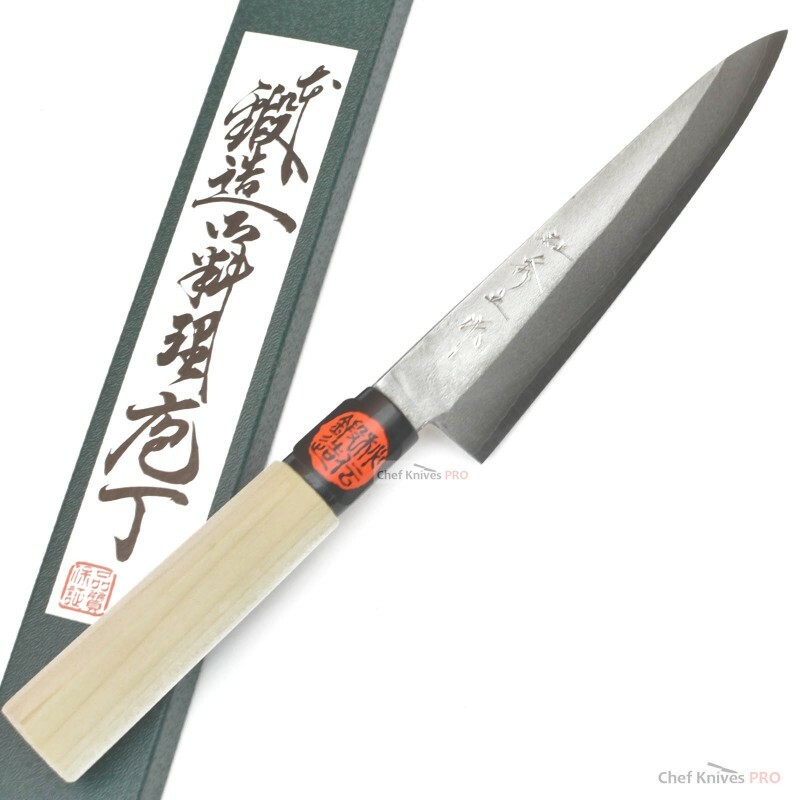 Yoshimune kawamura White # 1 SeriesYoshimune White #1 Petty 150 mm It is really well made ..